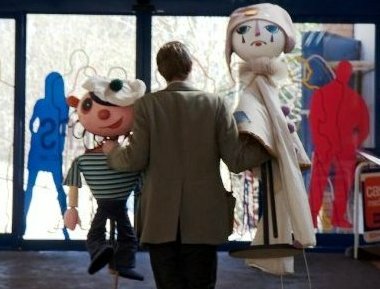 2015 has seen James performing shows in over 100 schools across the country, as well as taking his much loved Punch and Judy Show to events far and wide. Clients includd The Hurlingham Club, Harrods, Tesco, BBC and Sky. 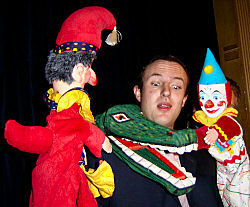 Bookings for James's Traditional Punch and Judy Show are already coming in for the 2016 Summer Season. Be sure to book early to get the date you require. Thousands saw his show last year, maybe you will this summer.